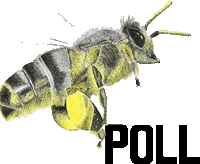 Click HERE to see our Live BeeCam! Class Starts. 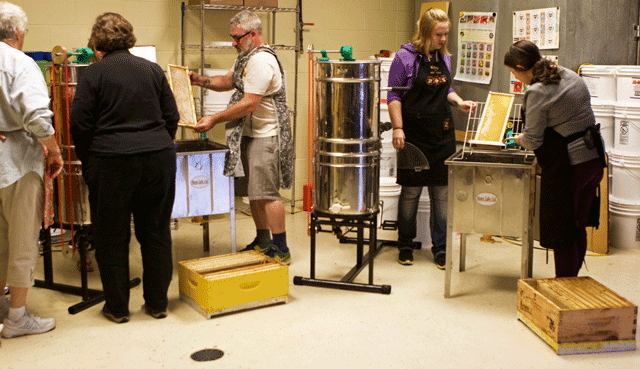 Beekeeping Underway! Well week one was a pure delight. We talked about science. We discussed issues. We learned about evolution. 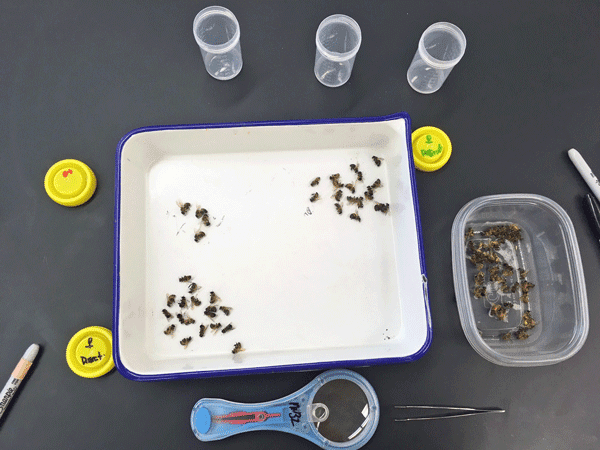 We went and looked at bees in the hive and started to unravel their unique biology and physiology.Week 2 will even get more exciting! 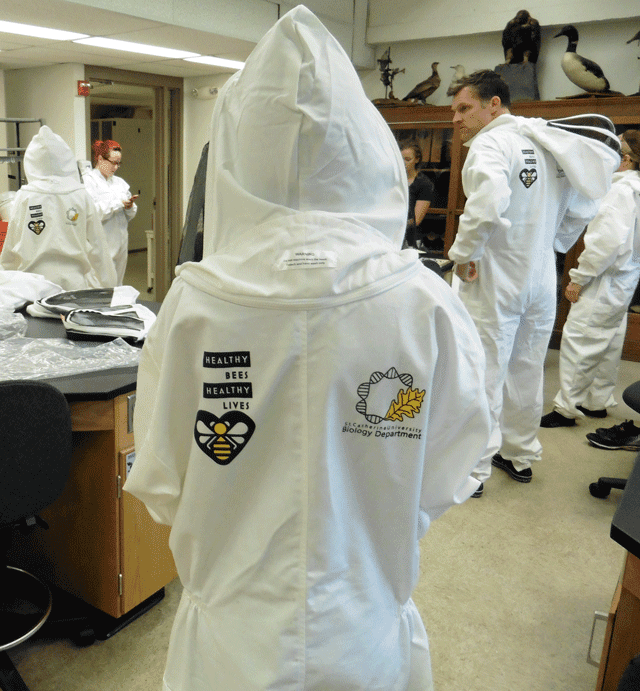 Some photos.Getting used to our bee suits. Nice logos! !Yes our group was that excited. Yes Kristy led the charge! 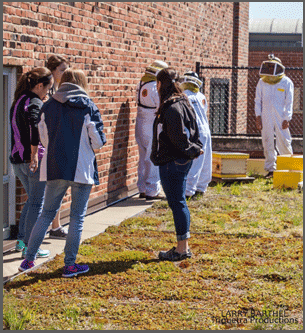 !Can't get to the bees without going through Fontbonne Hall........We are beekeeping! 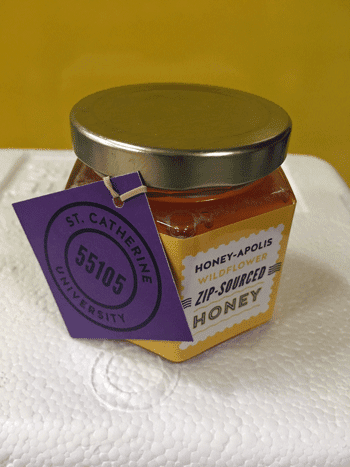 We are beekeeping!Yes we are!